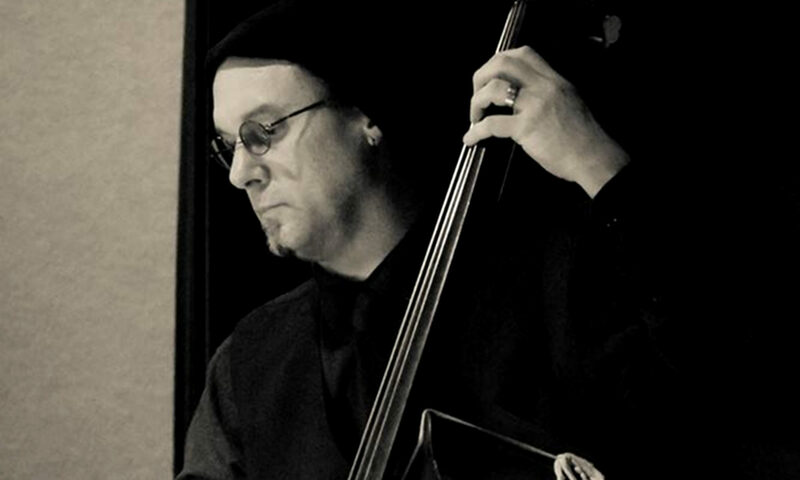 I teach both double bass and electric bass in a variety of styles. On double bass, we start by studying classical. Our lessons will focus on developing technique, understanding music theory and the instrument’s function, and playing works from the classical genre. Classical is also a stepping stone to studying related music forms such as Jazz. In electric bass lessons we learn a wide variety of styles including R&B, Funk, Rock, Blues, and Jazz. We work on building technique, learning music theory, and developing critical listening skills as well as playing songs. All students follow a step wise approach to learning. It takes time before proficiency is achieved but with persistence, practice, patience, and a love of the instrument you can expect to excel. Given the many opportunities for bass players, students can expect a multitude of playing opportunities with a variety of ensembles. Be prepared to way too much fun playing bass!